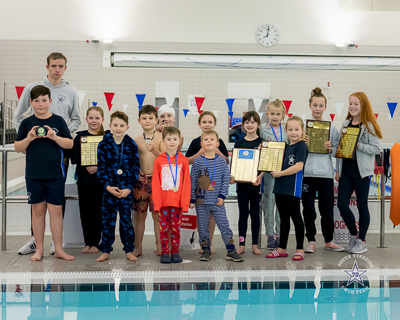 The Swimmer of the Month Presentation in December will take place on the 12th of December and will be followed at 8pm by our Annual General Meeting. 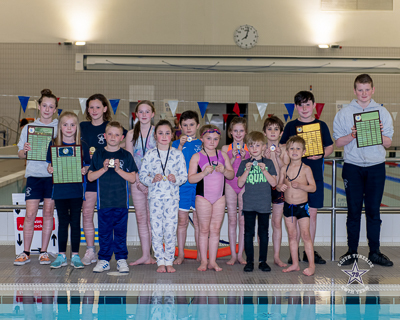 Congratulations to the swimmers who were selected from the Squads as Swimmer of the Month for October 2018. 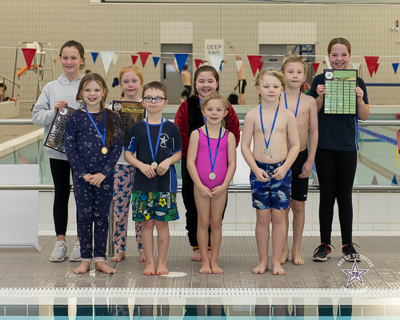 The presentations were made at Hebburn Central on Wednesday 7th November at 8.00pm. 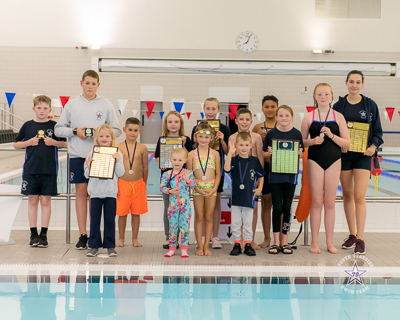 Congratulations to the swimmers who were selected from the Squads as Swimmer of the Month for September 2018. 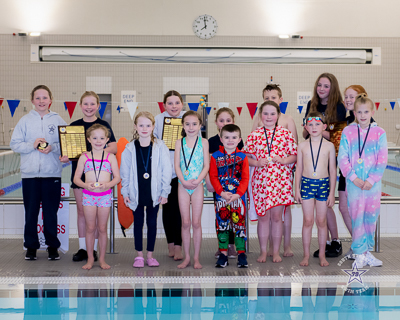 The presentations were made at Hebburn Central on Wednesday 3rd October at 8.00pm. 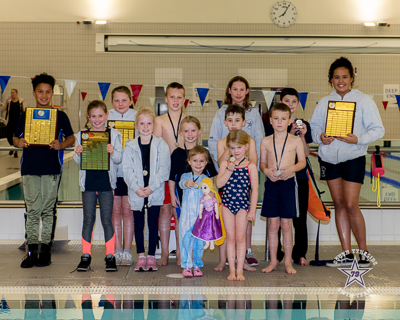 Congratulations to the swimmers who were selected from the Club Squads as Swimmer of the Month for July 2018 and the Competitive Squads for for August 2018. 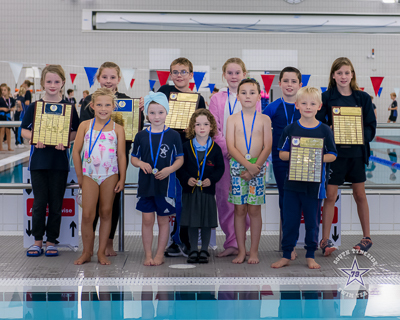 The presentations were made at Hebburn Central on Wednesday 5th September at 8.00pm. 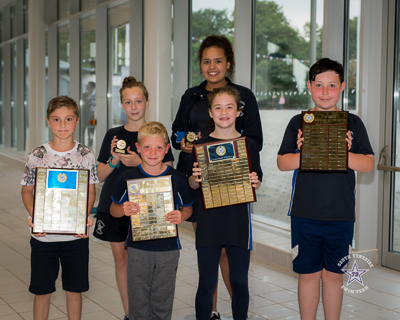 Congratulations to the swimmers who were selected from the Competitive Squads as Swimmer of the Month for July 2018. 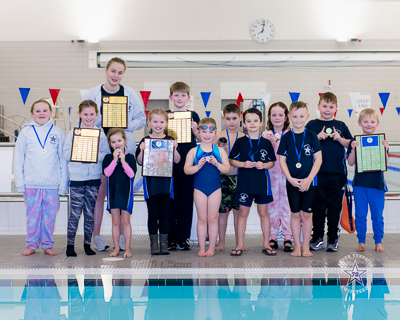 The presentations were made at Haven Point on Wednesday 1st August at 7.30pm.